So get in touch with our new and used Toyota dealership that serves nearby Mukilteo, Washington drivers! New or used car shoppers can visit our car dealership in Everett, WA for a customized loan experience. Our professionals will answer any questions you have, ensuring you have all the information needed to make an informed decision. We can also help you complete paperwork should you decide to move forward with a Rodland Toyota auto loan! To ensure all our Mill Creek, Washington neighbors are able to take advantage of our loan services, we've made our secure credit application available online. Start one today; they're easy to complete and come with zero obligations. 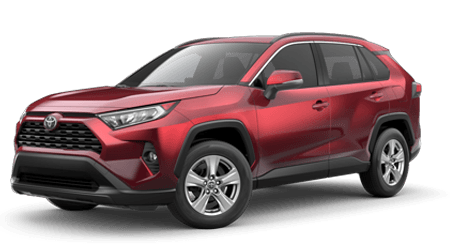 A Rodland Toyota team member will contact you shortly to discuss all the ways we can help you secure that Toyota Highlander you've had your eye on!